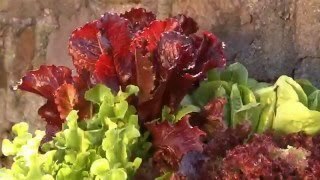 Batavia lettuce is a wonder of delectable color, flavor and texture. 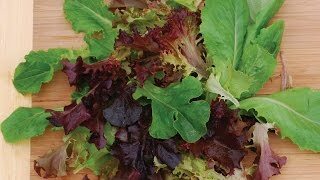 Dark, extravagantly red leaves add crunch, sweetness and colorful zing to salads. Heads can be harvested from baby leaf to full size. Good for staggered growing in two seasons—spring and autumn.